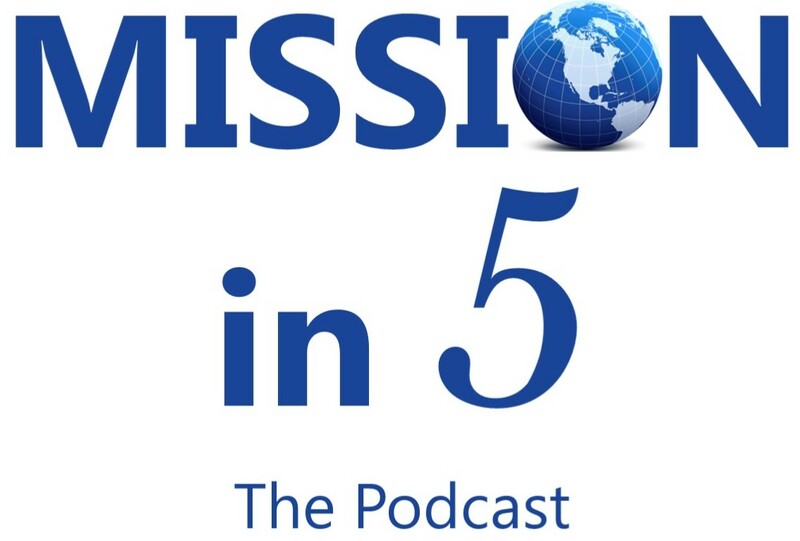 Greg Mamula, associate executive minister for the American Baptist Churches of Nebraska, hosts a podcast called Mission in 5. On the program, he asks five questions to ministry leaders: Who are you? 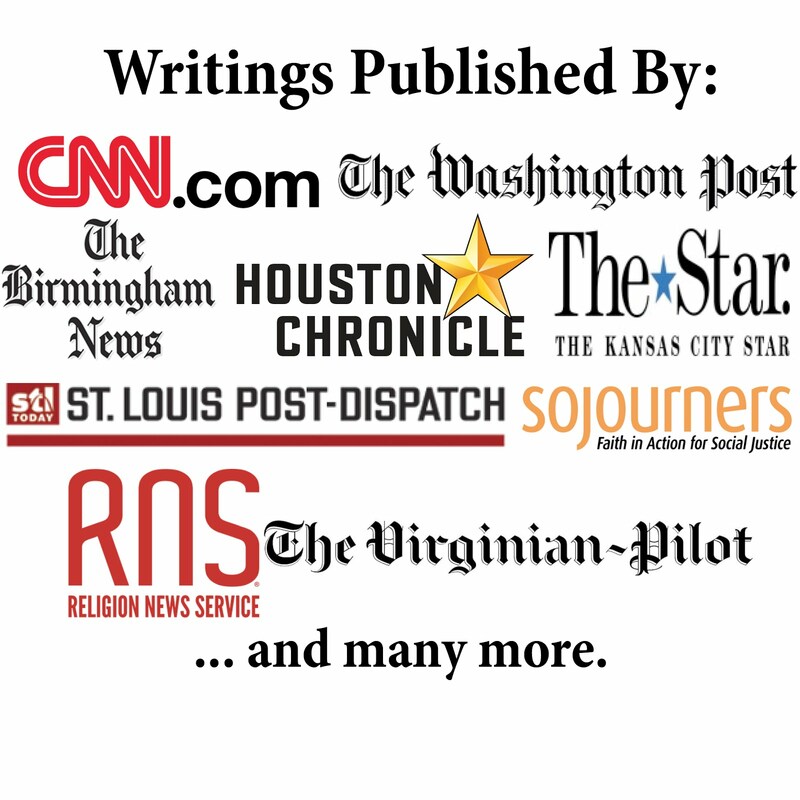 How did you get to your ministry? What moves you? What is happening in your context? What is next? I appeared on the show with him for the Dec. 10th episode. (And he will be on my program Baptist Without An Adjective on Dec. 11). I hope you'll check out his program.